"Long, long ago, the elven sorcerers cast a spell to save the floating world of Ara Fell from destruction. Instead, they doomed it to fall from the sky. By chance, the fate of the world has been placed in the hands of a young woman. 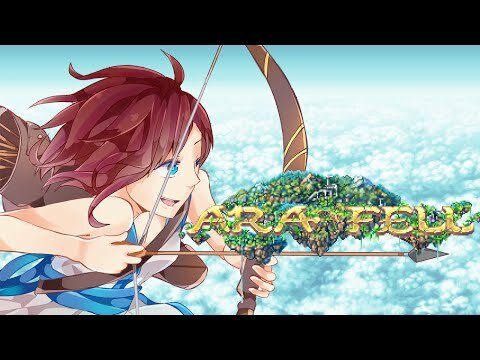 Join her as she and her friends endeavor against all odds to save their homeland, all while the clock ticks ever nearer the final hour..."
Ara Fell combines the best parts of Japanese-style roleplaying games with the best parts of western RPGs, as well as including elements of visual novels and adventure games to create a truly unique experience. Atmosphere, emotion and surprise lie at the forefront of Ara Fell's story, driven by deep and accessible characters, each with his or her own past, their own desires and their own motivations for joining Lita's quest. 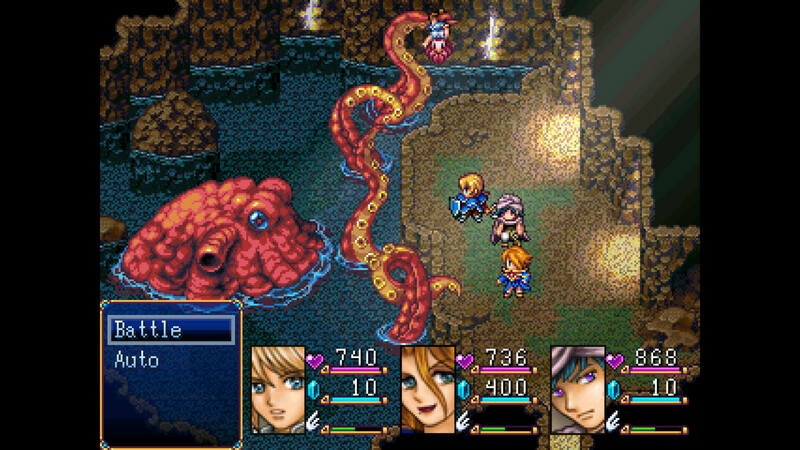 Relive the golden age of the RPG with a game that both pays homage to the past greats, as well as blazing its own trail. 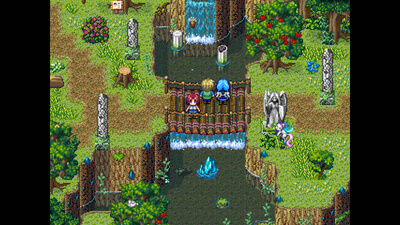 Ara Fell is a solid example of what RPGMaker games can be, and while it never wows it's certainly a lot of fun. Ara Fell is like a fairy tale. Its lovely settings and charismatic characters will catch the player following the main quest, or just facing the bosses with uncommon strategy. And it's really too bad that all of this nice work matches with a poor attention to detail, like troublesome bug, which ruins the entire experience. Ara Fell is a phenomenal RPG that I could only have wished to have back on the SNES. With brand new ideas in order to explore rich environments combined with a smooth and refined battle system, there’s no shortage of places for Lita and her party to see.